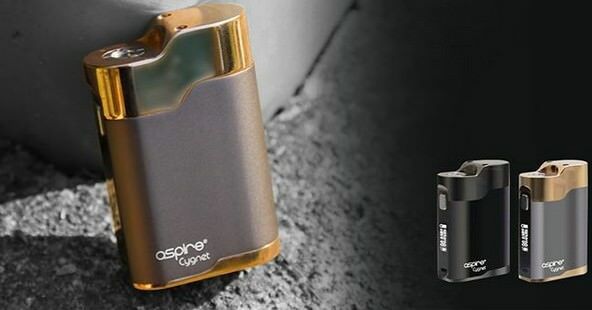 Introducing the new Aspire Cygnet mod, powered by a single replaceable 18650 battery, and a maximum wattage output of 80W. 0.86 inch OLED screen. It is a highly portable mod that supports Variable Voltage, Variable Wattage and Bypass modes. It’s simple in design and has a fire button, 2 adjustment buttons combined to make navigating the mod super easy. With a thickness of 23.5mm the Cygnet can easily accommodate the majority of your tanks with little or no ‘overhang’! It has no sharp angles in its design making it very comfortable to fit in the hand. The VOOPOO UFORCE Sub Ohm Tank presents a sensational performance tank with a superior quality chassis design featuring 3.5mL maximum capacity, quick vent channel, triple bottom airflow control, and the UFORCE OCC Coil System. 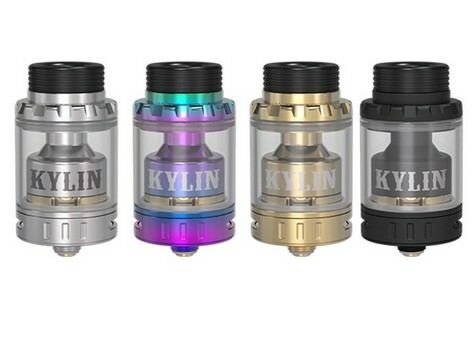 Authentic Vandy Vape KYLIN Mini 3/5ML RTA Available Now! Vandy Vape Kylin Mini RTA is the mini version of Vandy Vape Kylin RTA. Featuring the innovative building deck with the 180’ Honeycomb-shaped air intake, it will bring the best flavor and chase cloud vapor. It is easy to build the single coil that will full contact the guided airflow and deliver the dense flavor. 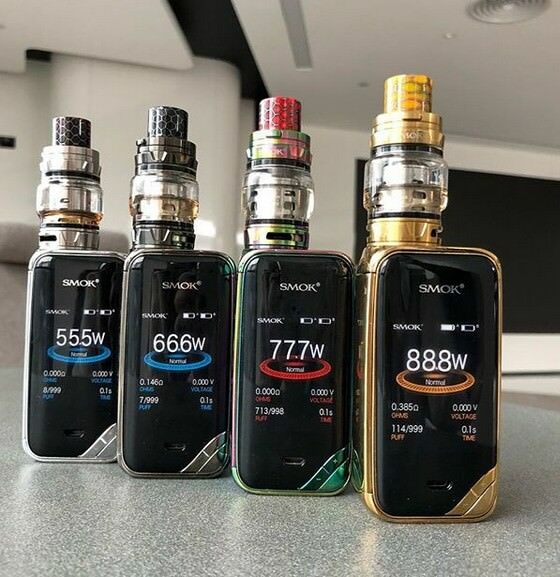 Authentic SMOK X-Priv 225W TFV12 Prince Full Kit In Stock Now! 2018 Valentines’ Day is Coming! 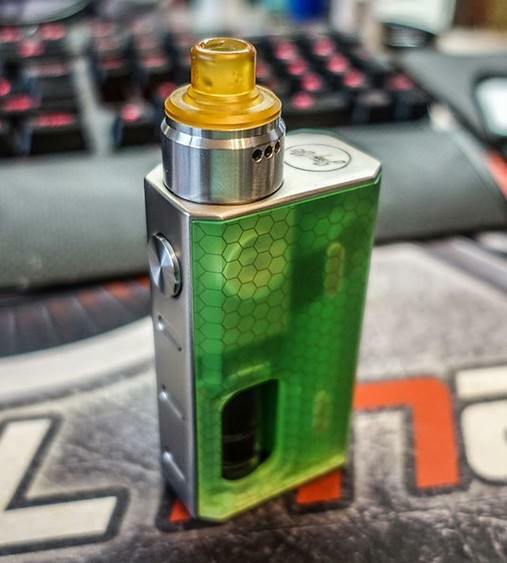 Only $49.90 – Geekvape GBOX Squonker Kit; etc. 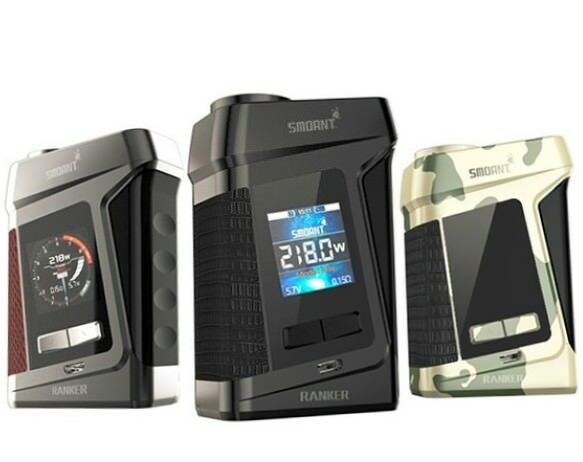 Smoant Ranker 218W TC Box Mod In Stock Now! 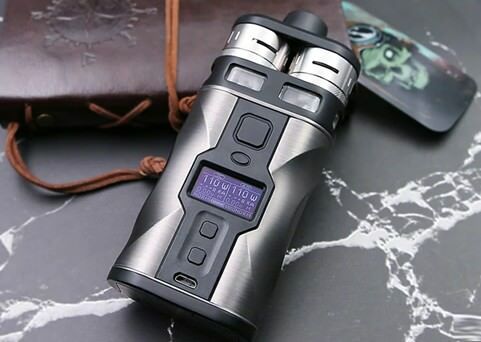 The Smoant Ranker 218W TC Box Mod is another game changer by Smoant which sports an ergonomic gun grip handle design and highly innovate features. This powerful device supports dual 18650 batteries and is capable of a whopping 218 wattage at its highest output. The Ranker 218W TC Box Mod comes in with a touch screen that allows for ease of use and a clear display of vaping info. It also sports 2UI options and an incredibly fast fire speed of 0.015s. 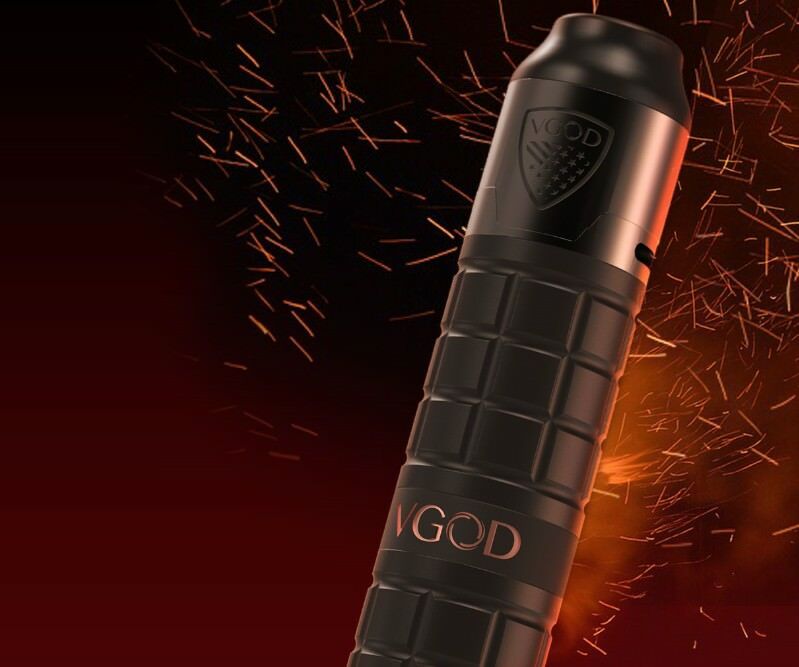 This vape hardware device will take your vaping experience to a whole new level. 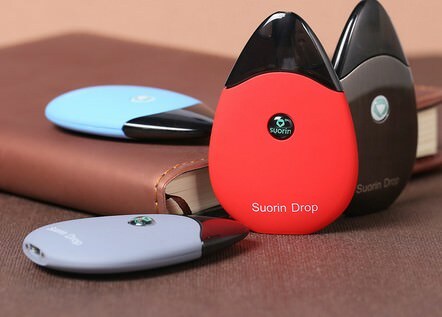 It is extremely sleek, extremely efficient and dynamic enough to leave you and the rest of your vaping company in awe. If you loved the other products put out by Smoant, be rest assured that the Ranker 218W Box Mod will be two times better. 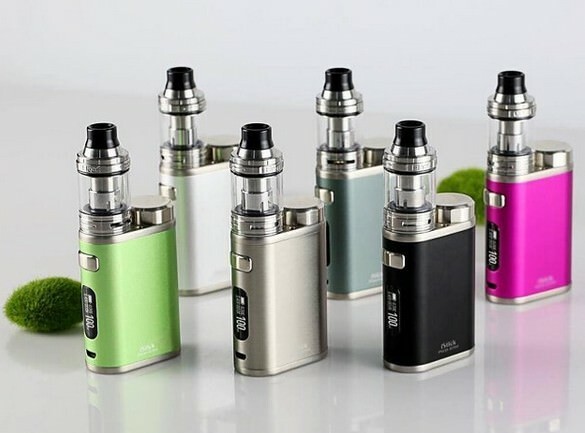 iStick Pico 21700, the newest addition to Eleaf iStick Pico family, is compatible with 21700 battery as well as 18650 battery. It is capable of running up to 100W and has a maximum of 2A charging for efficient recharging. Included with the iStick Pico 21700 is the ELLO tank, a retractable top fill and extendable tank that introduces a new HW1-C coil. Featuring a ceramic wrapped wick system for heat preservation, this HW1-C coil can provide a great and efficient vaping experience with enhanced taste. 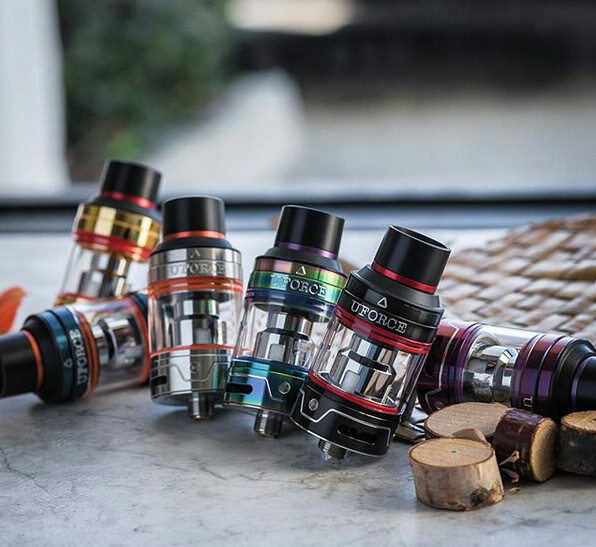 TFV12 Baby Prince is the upgraded version of TFV8 baby beast tank! Its included V8 baby -Q4 ,V8 baby-T12 red light coil and V8 Baby Mesh coil are compatible with baby beast coils, the new coils can produce denser clouds and purer flavor at the same wattage, which is an awesome improvement! 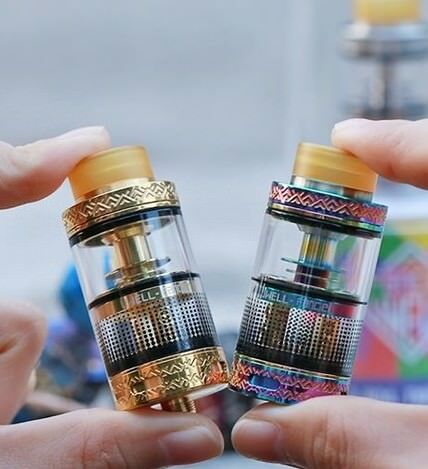 These coils are newly designed, the light coil will emit beautiful light when you are vaping and the mesh coil has larger heating area to speed heating process.Besides, this tank employs bulb glass tube, which can enlarge the e-juice capacity to 4.5ml. Every detail of TFV12 Baby Prince is the best guarantee for high-quality vaping. 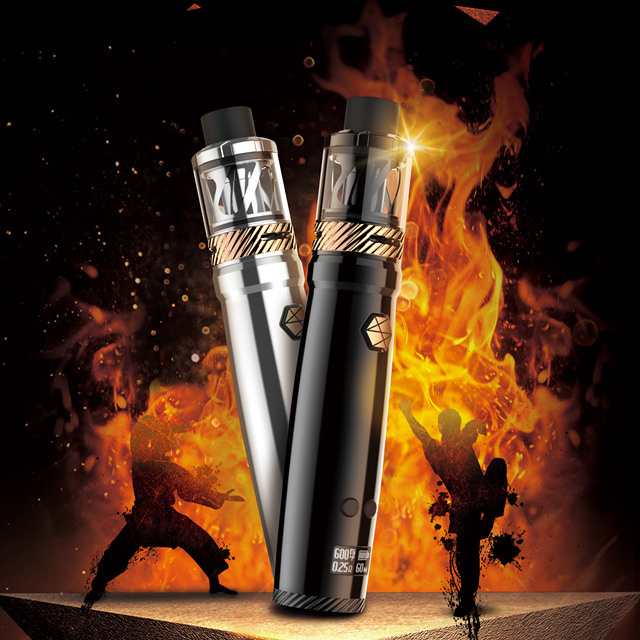 Uwell Nunchaku 80W 5ML Starter Kit New for you! CoilART Mage 24mm Sub-Ohm Tank, which constructed by SUS304 Stainless Steel, the capacity is 3.5ML. The MAGE Subtank is a high performance platform designed to bring you to flavortown and provide great vapor production! Teslacigs CP COUPLES 220W Kit With Dual CP Couples RDTA Tanksincorporatses the most dynamic performance functionality. Integrating a brand-new CP COUPLES box mod with temperrature control to pair wit the new samrt CP Couples RDTA. CP COUPLES Kit is powered by Two high-drain 18650, the CP Couples can fire up to 220W maximum output power with five output modes: KA/TC-SS316/TC-Ni200/TC-Ti/TCR mode. Tesla CP COUPLES Kit is made of to user-friendly, adopting an intitive OLED disply, four adjustment buttons and a large fire button. Pairing with the device is the Dual CP Couples RDTA，features a huge 8ml e-Liquid capacity. Of course, you can enjoy vaping on their mixing juice flavors or single juice flavors. 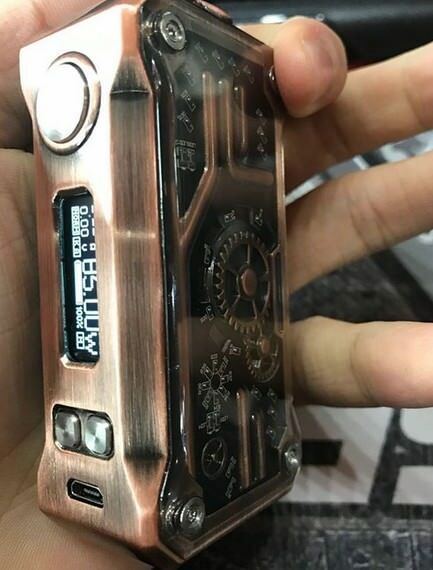 Authentic Tesla Punk Mini 85W Box Mod is coming! 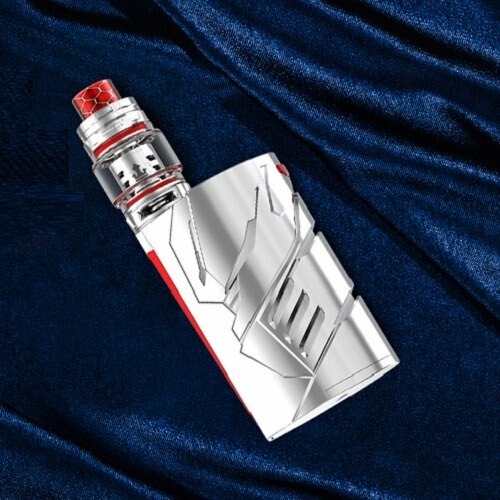 The Tesla Punk Mini is the slim version of Punk 220W mod, which is powered by single 18650 battery (not included) and the maximum output is 85W. It is constructed from zinc alloy, ABS and PC, and it still comes with the same steampunk style PCB, which you can see through the transparent PC panel. Eleaf iStick Pico Baby 1050mAh Kit Pre-order Now! The Eleaf iStick Pico Baby kit deploying a magnetic mechanism that smartly locks the GS Baby tank in the box. Ithas an impressive 1050mAh internal battery. The innovative button lock system skillfully avoids unintentional tap on the button when the iStick Pico Baby is stocked in the pocket. 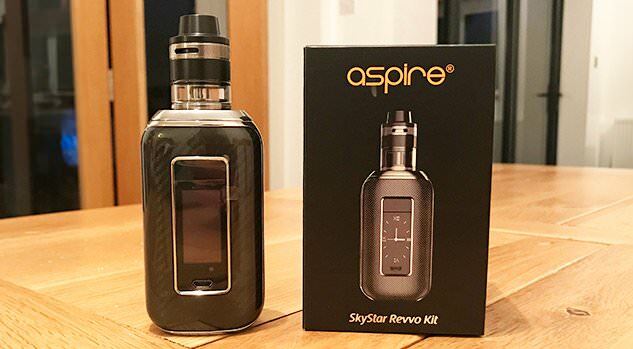 Paired with a newly designed all stainless steel, GS Baby tank that features a refined airflow system and uses GS Air coils.